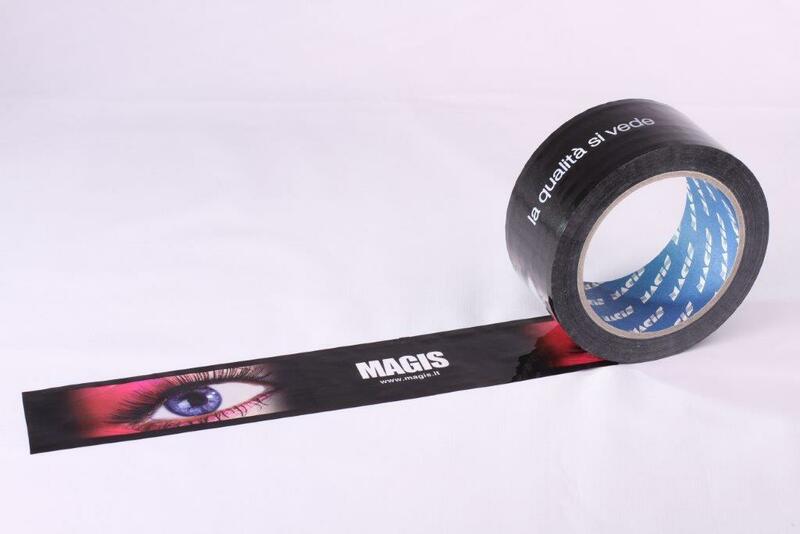 Printed parcel tape is a proven deterrent to theft or problems with parcels and deliveries being opened. 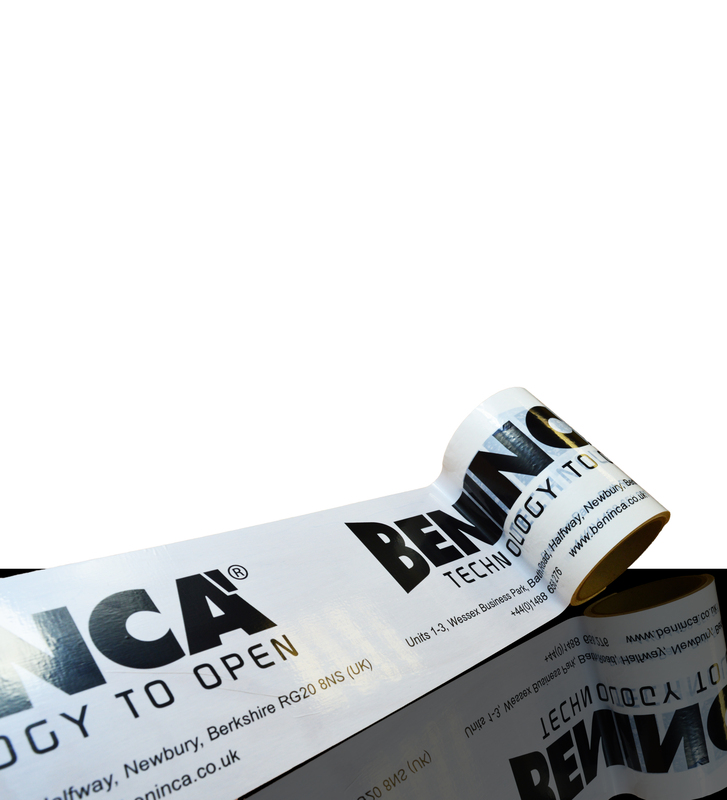 You can choose the substrate you require, PVC, Polypropylene or Low noise acrylic which are all great substrates. 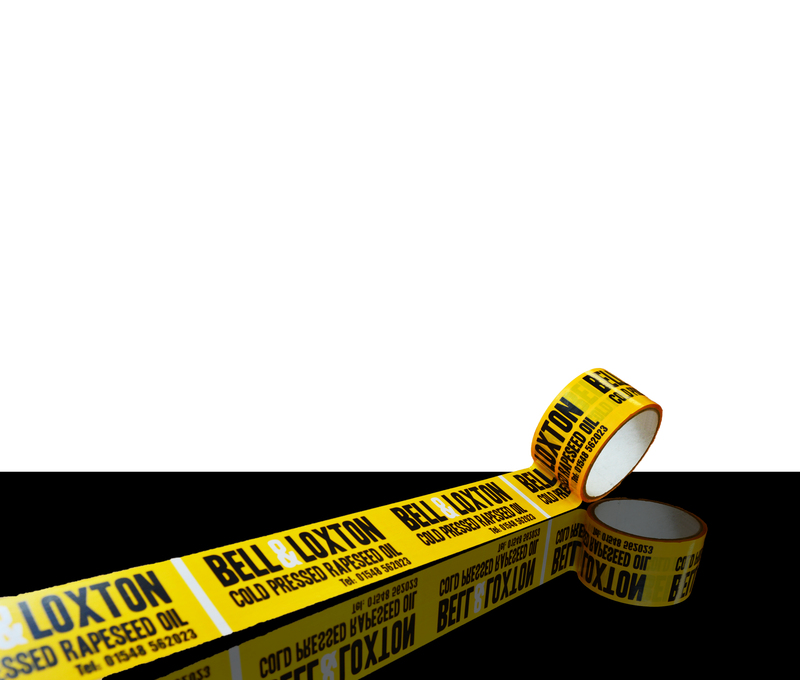 We have a huge Custom Tape sample collection ready to send you of which we can show you our previous work. 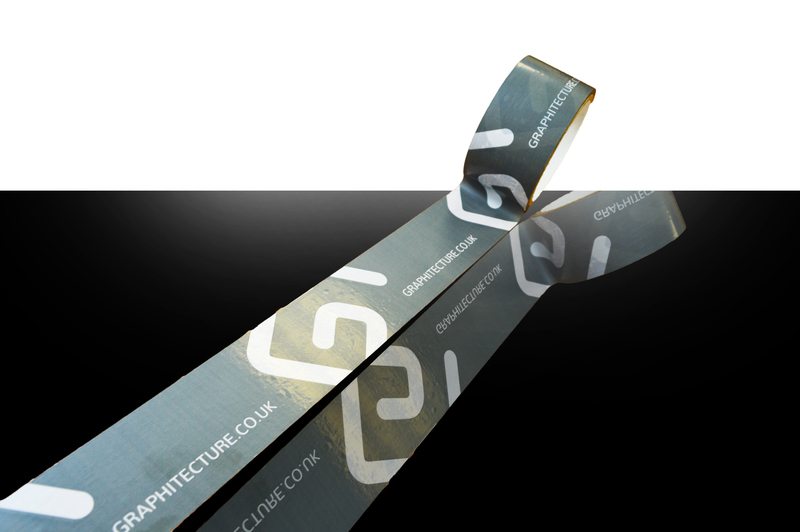 From your first initial enquiry to the final product delivery it can be as short as 5 working days. 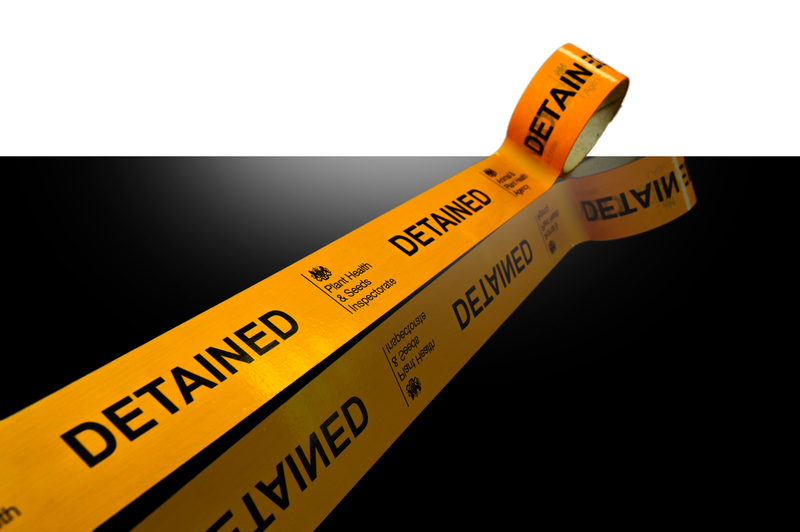 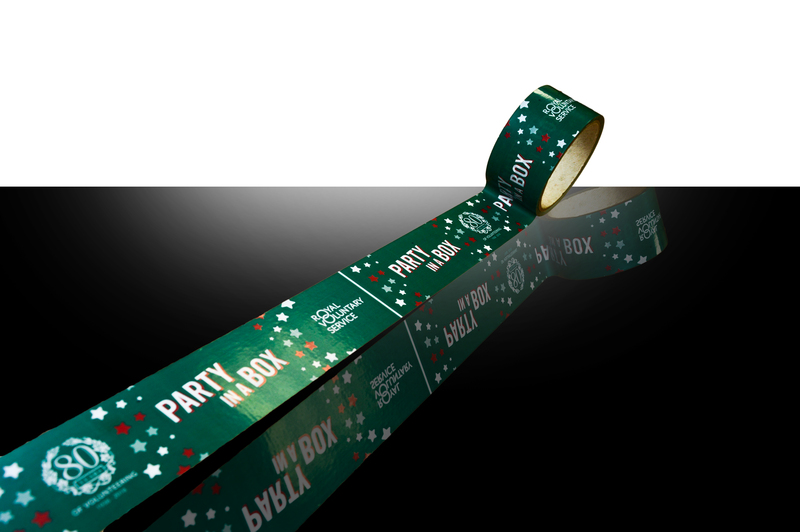 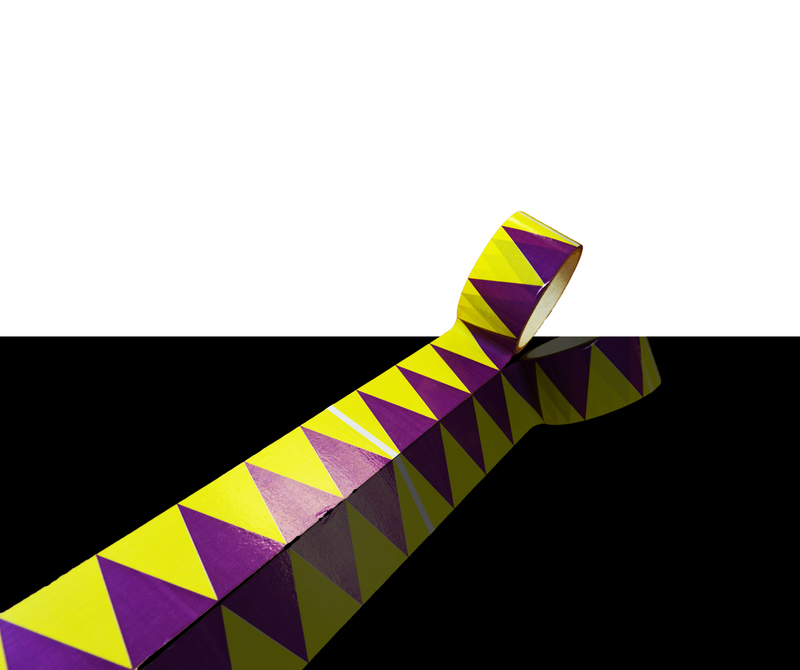 We can offer free professional design for your tape and same day proofing for urgent jobs depending on the quantity. 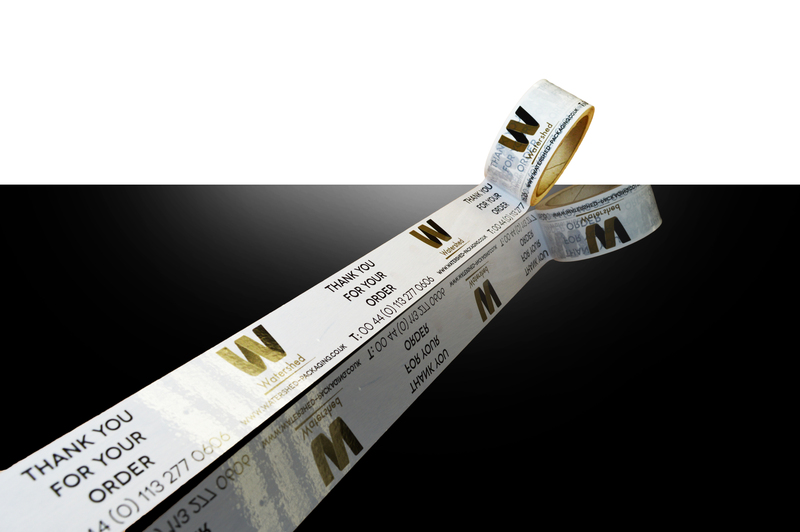 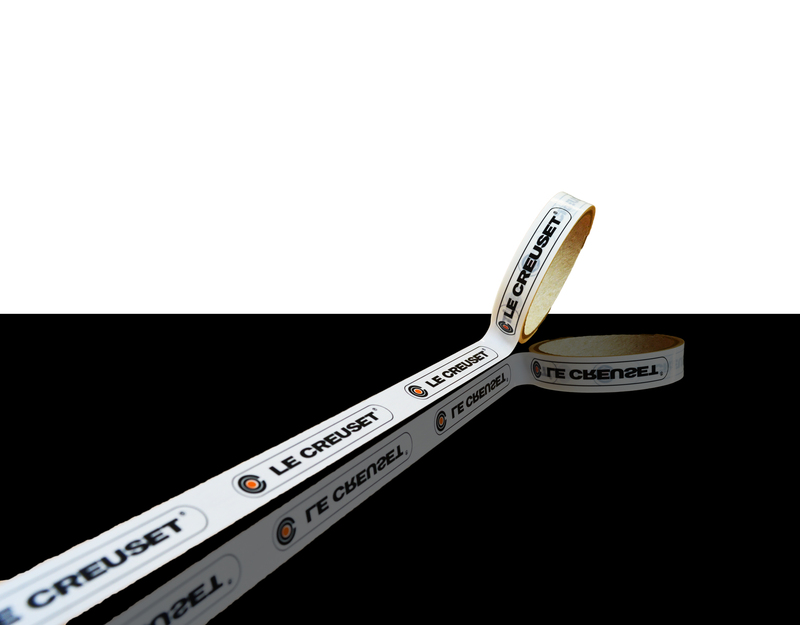 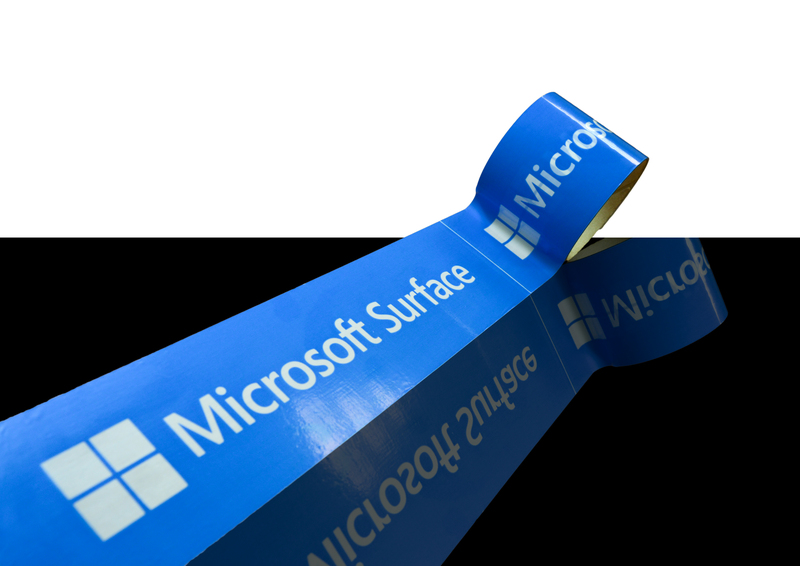 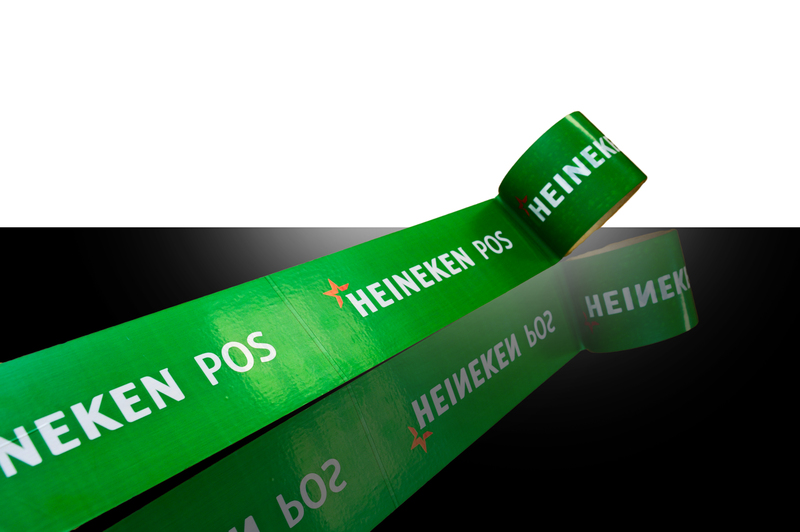 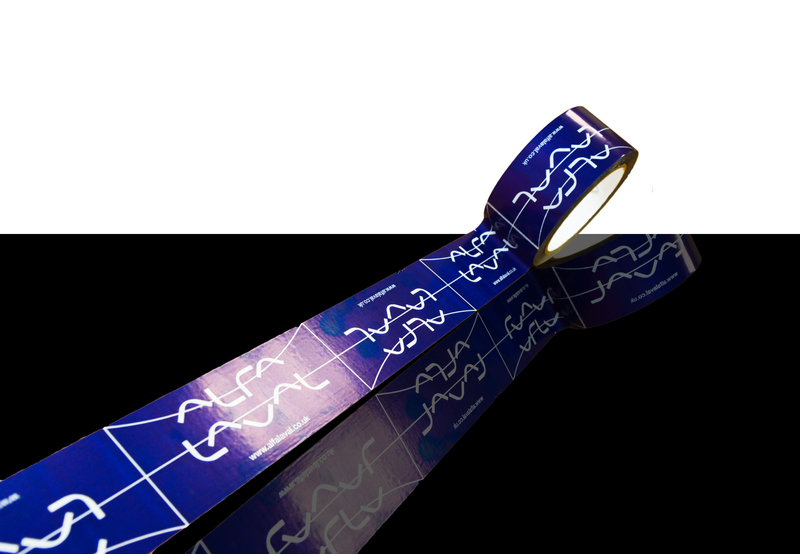 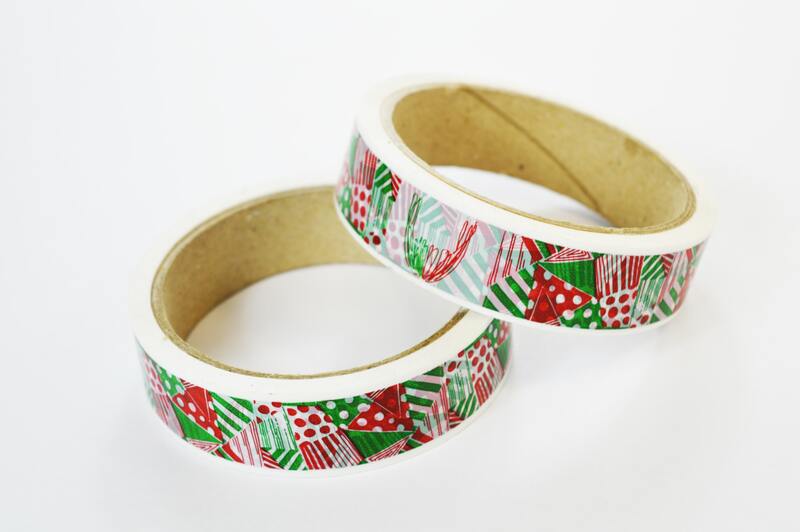 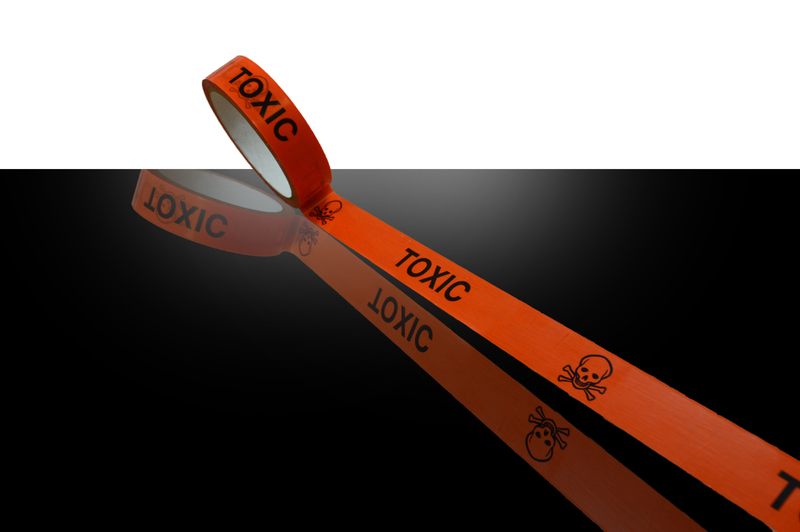 Would you like a quote for your personalised custom printed tape? 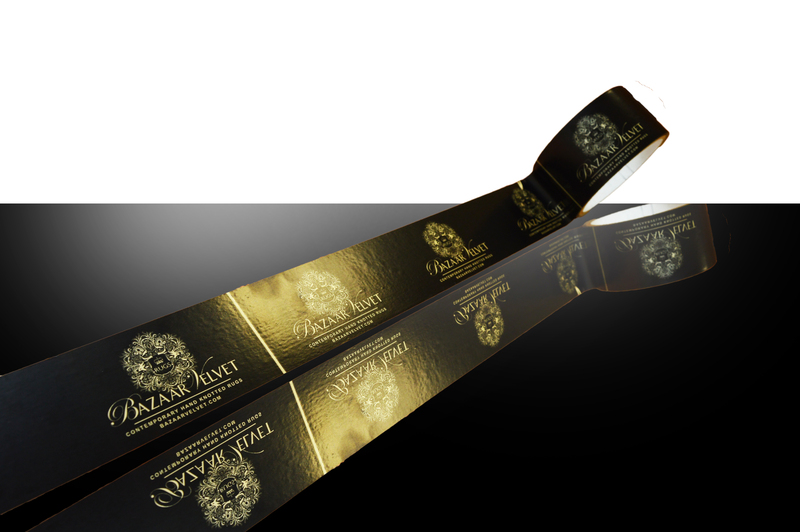 Please fill the form in below and we will be in touch with you as soon as possible.